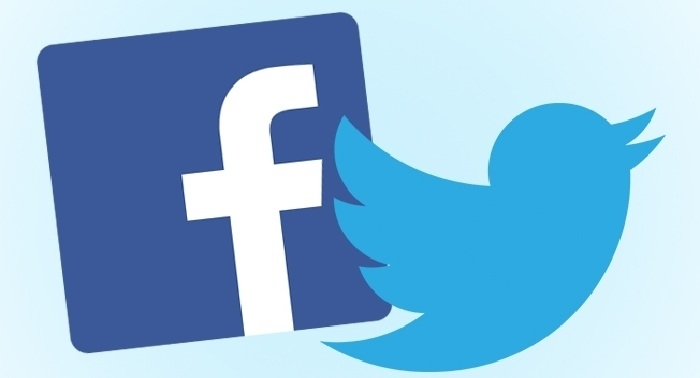 Check out the FACDL social media sites for the latest association information. 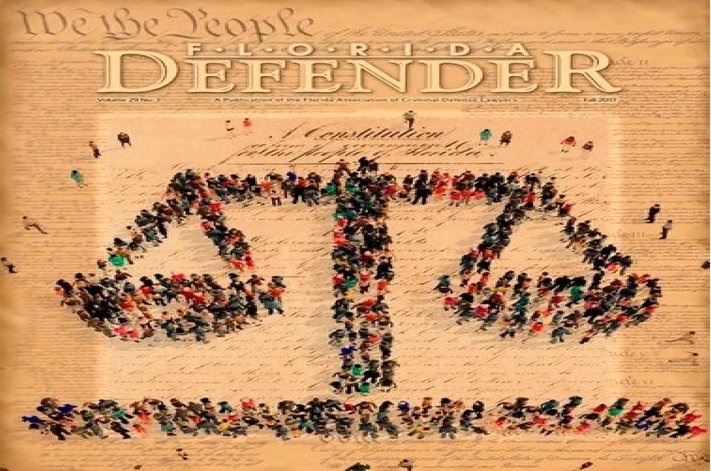 Welcome to the Florida Association of Criminal Defense Lawyers, Inc., the only statewide organization in Florida dedicated solely to the criminal defense attorney. 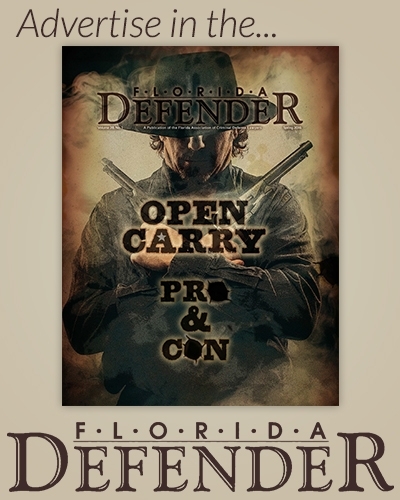 FACDL is a not-for-profit corporation formed exclusively for scientific and educational purposes, and affiliated with the National Association of Criminal Defense Lawyers. View our Member Benefits, Mission Statement & Founding Purposes, Policy Manual and Bylaws. Deadline for being a 32nd Annual Meeting Sponsor or Exhibitor! !